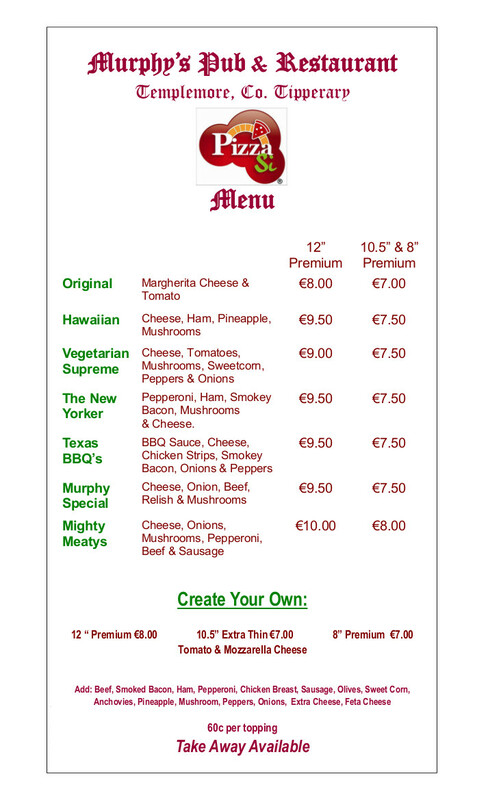 We have just launched our new pizza menu which is available everyday at Murphy’s Pub Templemore. 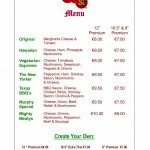 This menu offers our customers even better value and choice at Murphy’s Pub. 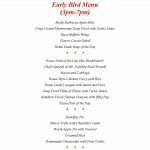 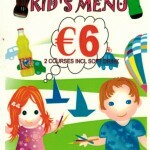 We have some great deals on lunches at our pub in Templemore for this summer too.